Located at the southern end of South America, Patagonia is a region that is shared by Argentina and Chile. This lightly populated area features a portion of the Andes Mountains, two coast lines, rivers, deserts, grasslands and more. What it lacks in people it more than makes up for in wild life, stunning views and one-of-a-kind experiences. The area spans two countries and over 600,000 square miles. With all that space and the very real possibility that you might not see another person for miles, it’s no surprise that people come to Patagonia to be one with nature. In fact, the total population of Patagonia is about 2 million, which is in Argentina and Chile combined, with the majority living in Argentina. It is here that you can enjoy some of the beauty and wonders of the world that have not yet been overrun by tourism and commercialism. 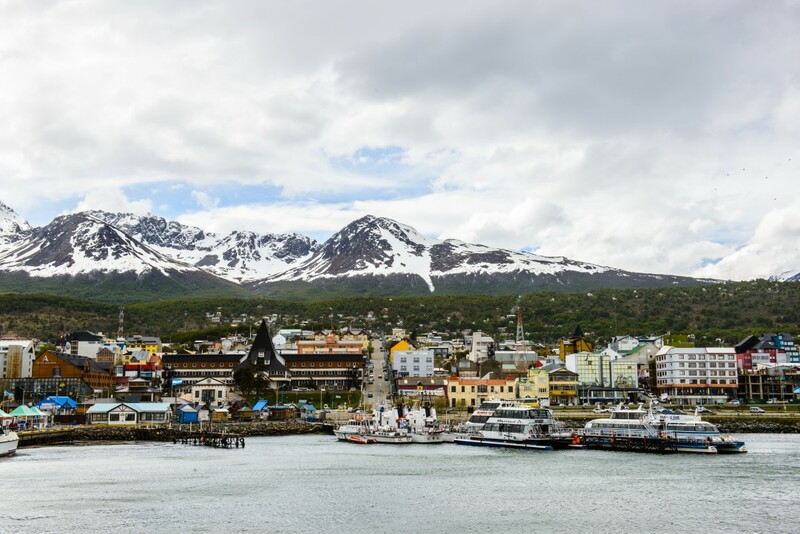 Punta Arenas and Puerto Natales in Chile, El Calafate in Argentina and Ushuaia in Argentina – Tierra del Fuego are the most popular “gateway” cities in the region. Andes Mountain Waterfall – The beauty of this setting is absolutely breathtaking. 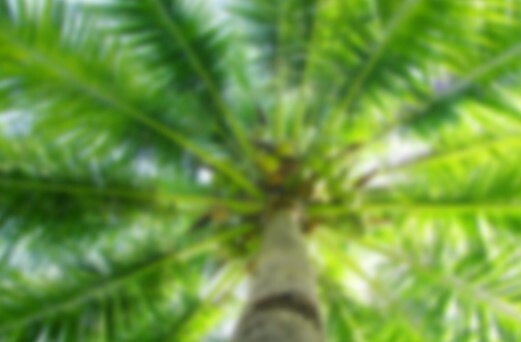 Like something out of a painting, there are few sights quite as gorgeous as this. Beaching amongst the penguins in Camarones – Off the beaten path in Chilean Patagonia you will find the penguin beach where you can literally waddle amongst tens of thousands of penguins. Bosque Petrificado Sarmiento – Located in Argentinean Patagonia is one of the most stunning petrified forests of the area. There are large petrified logs everywhere amongst non-petrified surroundings with red and orange hues making for one of the most surreal experiences one could have. Dinosaur hunting – Of course you won’t find any living dinosaurs, but it will certainly feel slightly Jurassic if you visit the Neuquén Province in northwest Patagonia. There are loads of dinosaur fossils including the fossilized skeleton of the biggest dinosaur to ever walk the planet- the Argentinosaurus huinculensis. Lighthouses on Patagonia Coast – You could spend an entire trip exploring the lighthouses of the Patagonia Coast, but if you don’t visit each one, you should at least be sure to add a stop at one of these to your itinerary. Alberto de Agostini in Chile – Named after one of the most important Salesian priests in Chilean history, Father Alberto María de Agostini, the Alberto de Agostini National Park is the third largest park in Chile. The glaciers in this park draw crowds from far and wide and the lakes here make for some of the best fishing around. Torres del Paine in Chile – This is the largest and most visited park in Chilean Patagonia in part due to its marked paths for hiking and “refugios” that offer shelter. Laguna San Rafael in Chile – Along with the hiking, mountain climbing, skiing and snow trekking, what brings people to this park is the wide range of flora and fauna to gaze at. 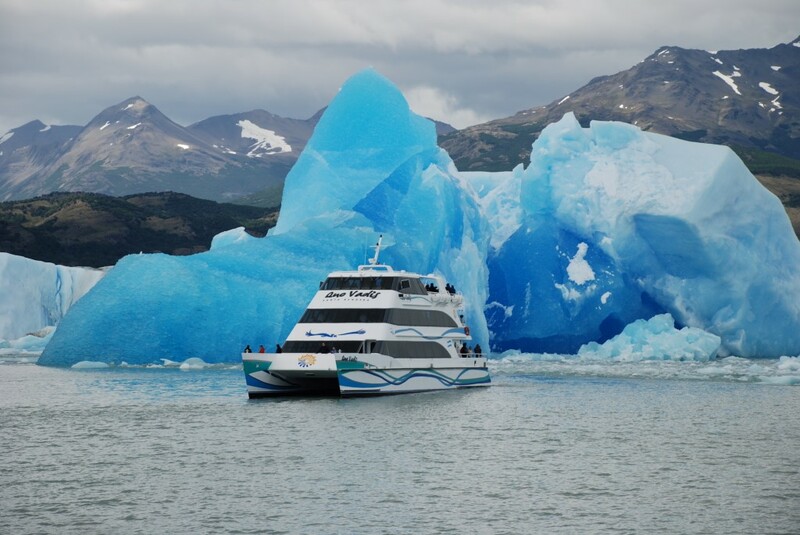 Los Glaciares in Argentina – If you want to check out dozens of glaciers and ice caps amongst views of the Andes Mountains; this is the park for you. Nahuel Huapi in Argentina – Home to the Nahuel Huapi Lake, this park is considered to be the prime jewel of Patagonia and it attracts every one from boaters to botanists, mountain bikers to 4X4 riders year-round. Tierra del Fuego in Argentina – Located in the southernmost area of the Americas, this park features a windswept archipelago that leaves travelers in awe of its ancient and strange beauty. Punta Tombo – Of all the places to bird watch, this is considered one of the best in Patagonia. Seaside Village – Settlements like this one are few and far between, but when the isolation gets to you, the Seaside Village is the place to be. Stargazing Is Beyond Epic – With large areas that are nearly untouched by man, there may be no better place short of the Northern Lights of Ireland to sit back and look at the sky. Whale watching – There are some truly remarkable places to whale watch in Patagonia. The best spot is Puerto Madryn. In fact, it’s said to be the perfect place to see these amazing sea creatures up close. This is just the tip of the iceberg (pun intended!). From glacier hiking to scuba diving, the possibilities of things to do in Patagonia are endless. The weather in Patagonia is very unpredictable and it has been said on many travel sites to not trust the weather reports because it can change at any moment. For the most part, however, the ideal time to visit is between October and March as it is summertime during these months in Patagonia making for warmer climates and more daylight. The most exciting things to do in Patagonia are glacier trekking, hiking some of the world’s best trails, and rock climbing. 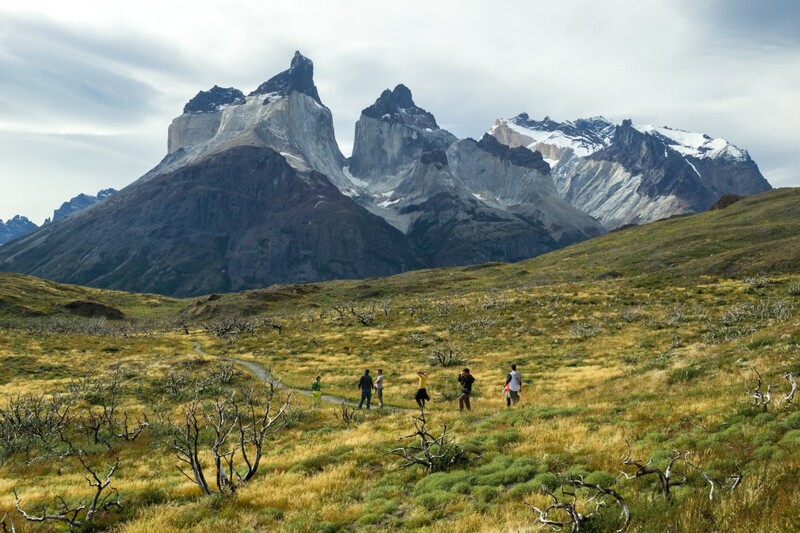 Patagonia is considered to be one of the most epic places to test your body’s limits! Although the activities available in Patagonia are not for the feint of heart and mainly recommended for the truly adventurous, there are few places in the world that you can enjoy these outdoor activities in such natural surroundings. 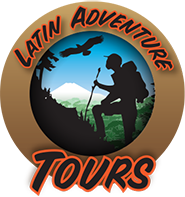 Can you imagine coming back from vacation to tell your friends about how your hike across a glacier or how you defied gravity on the Andes mountains and lived to tell the tale?